Everyone remembers Abraham Lincoln as being honest, intelligent, and maybe a bit too tall for his time. He’s even been rumored to have told a good joke now and again. But what he doesn’t often get credit for is his sass. 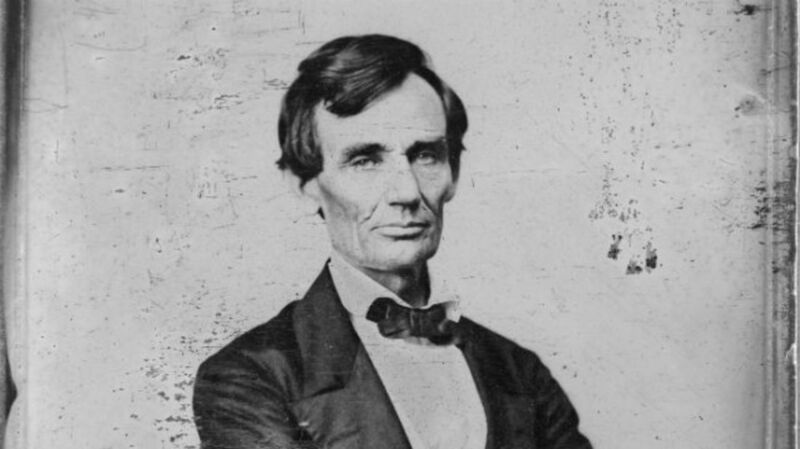 In many circumstances, Lincoln sharpened his wit just enough to insult a political rival or pose acerbic questions about his opponents’ rationales. Here are nine of his best sarcastic moments, snubs, and put-downs. 9. “But, slavery is good for some people!!! As a good thing, slavery is strikingly peculiar, in this, that it is the only good thing which no man ever seeks the good of, for himself.